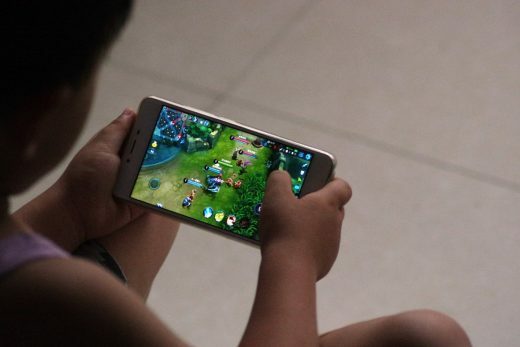 Chinese tech giant Tencent has imposed game time limits on younger players to curb addiction and promote healthy habits, but it’s now taking some dramatic steps to enforce those restrictions. The company plans to verify the identities and ages of players to determine how long they’re allowed to play. Tencent will check IDs through police databases and set the game time accordingly, giving the 12-and-under crowd one hour of play (and then only between 8AM and 9PM) while the 13-to-18 audience gets two hours. The new system is already in effect for Tencent’s flagship Honor of Kings game, but it will be in effect for 10 titles by the end of 2018. Every game should have the check in place sometime in 2019. Tencent didn’t say how it would verify users, but has been testing face recognition in Honor of Kings. As you might guess, this could easily raise eyebrows for privacy advocates. Even if there are protections in place, Tencent will still be asking for sensitive information about minors. It might not have much choice, though. While much of the pressure to impose play limits has come from parents, teachers and others who aren’t in a position to effect change, the Chinese government hasn’t been shy about supporting measures like this. Tencent risked antagonizing officials and prompting stricter regulations if it simply ignored government concerns.